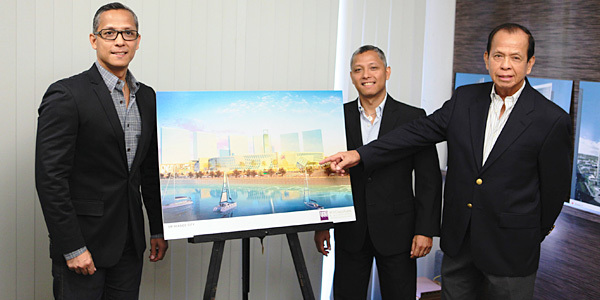 W.V Coscolluela & Associates (WVCA) was established in 1957 by its Principal Architect, William V. Coscolluela, PIA AIA. In its fifty-three years of experience, WVCA has been involved in a variety of local projects that include commercial/industrial and mixed-use developments, as well as residential, educational & recreational projects. The firm has also participated as design consultant in overseas projects in Guam, Malaysia, Singapore, Taipei, Saipan & Mainland China. Arch. 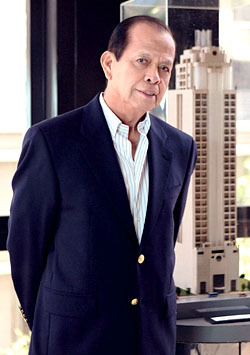 William Coscolluela is one of the pillars of Philippine architecture, having practiced for over 5 decades and leading the industry with notable projects in key areas of the country, as well as in nearby Asia, and other international locations. 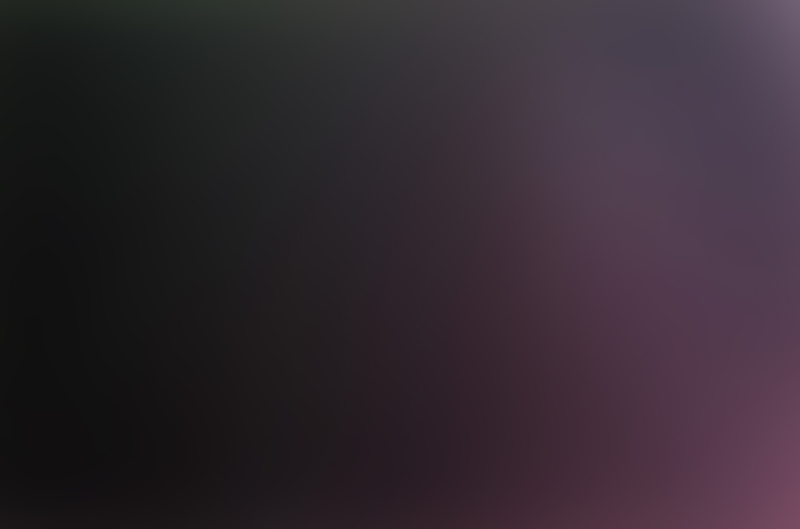 He established his firm as a reliable and consistent service provider which makes WVCA a natural choice of leading businesses and individual customers. As the firm enters the era of sustainability, Arch. Coscolluela again leads the way in advocating for Green Growth and pushing an agenda for environmentally-sound ideas and practices. 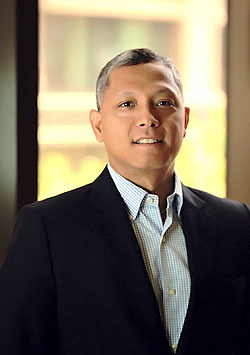 Gary, for many years, has worked directly under the mentorship of Architect William V. Coscolluela – handling quite a number of the firm’s important projects such as The Grand Midori (Makati City), The Landmark NTCC (North EDSA, Quezon City), Discovery Shores Boracay Resort (Boracay, Aklan), Mosaic Tower (Makati City), Subic Yacht Club Luxury Villas (Subic Bay, Pampanga) among many other equally significant projects of the firm. As a Senior Partner, Gary’s commitment to carry on the firm’s mandate of delivering excellent design and service will be reflected in all the firm’s projects. Gil joins the team with his Interior Design expertise complementing the firm’s service package. 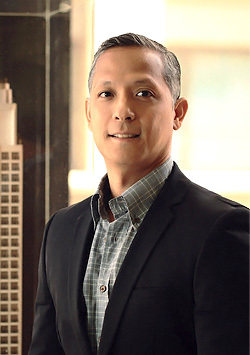 He has worked on WVCA’s list of notable projects such as the RCBC Plaza (Makati City), The Equitable PCI Tower (Quezon City), JOYA Towers & Lofts (Rockwell Center, Makati City), Galleria Regency (Quezon City), BO Concept (The Fort, Taguig) and most recently – the certified Platinum LEED certified office interiors of the Zuellig Building (Makati City). Gil’s talent and enthusiasm are buoyed by the firm’s advocacy towards green architecture and will continue to lead the firm’s projects to meet their goals.